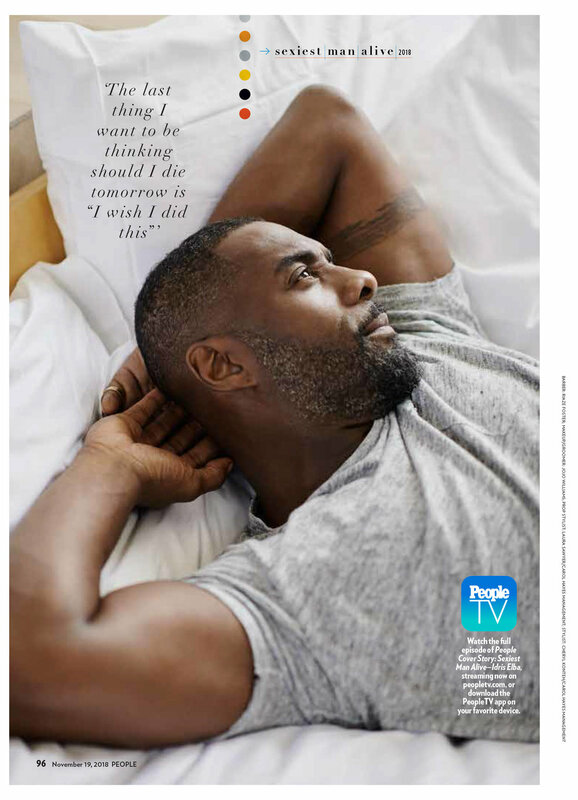 I was lucky enough to be on set with the Idris Elba for People magazine US. 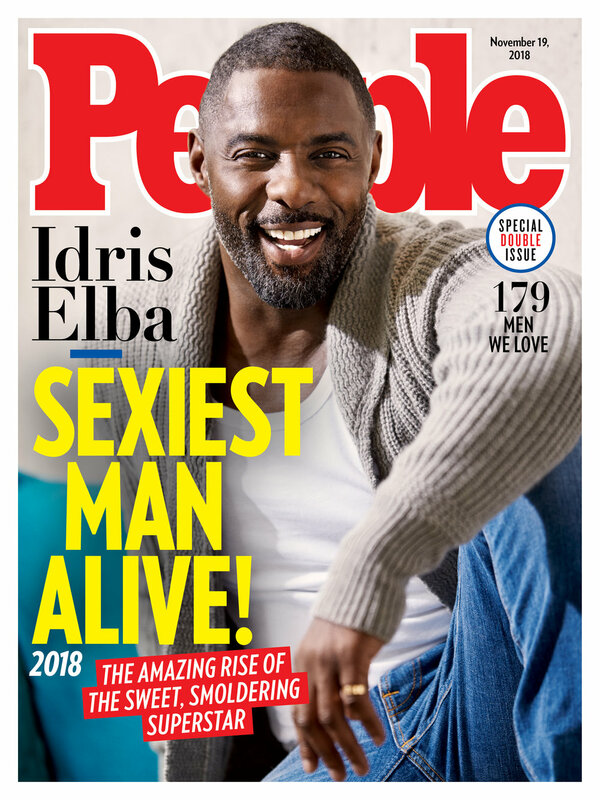 This year Idris has been voted Sexiest Man Alive 2018, and People magazine organised a shoot in London to capture the man himself. Take a look at these pages. Shot by the fabulous David Burton.